N104’s Step by Step Instructions to Success explaining to you how to accomplish Mission C3: Broken Arrow. 01: Command all your G-4 Bullpup to go mine galaxite. 02: Buy a lot of T-29 Broadswords. 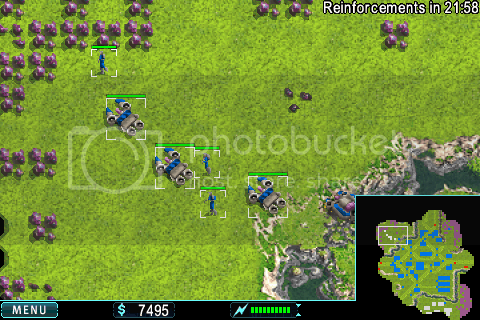 03: Send T-29 Broadswords to your base’s north entrance and north east to guard against A-3 Cyclops attack(s). 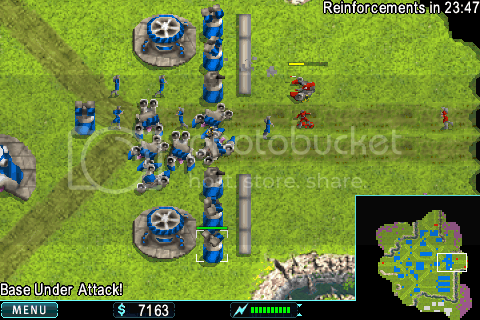 04: After building T-29 Broadswords for several minutes upgrade your Vehicle Transport Stations. 05: Order and keep ordering a mix of M-18 Hydras and Security Guards. Use them to defend your base. 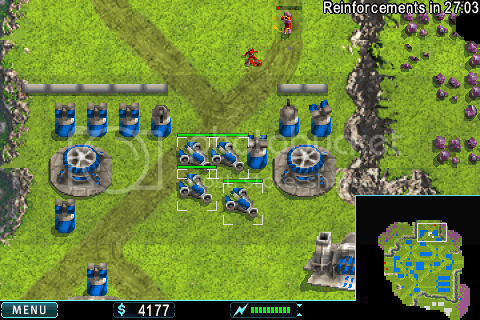 06: When (if) you get some units that you can spare, send them to the galaxite fields. Later on in the map Free Radicals will spawn and you don’t want them destroying your G-4 Bullpup. 07: Keep building M-18 Hydras and Security guards to guard your base and keep repairing towers and rebuilding them and building more if you have enough galaxite. 08: Wait for the timer to count down to 0.